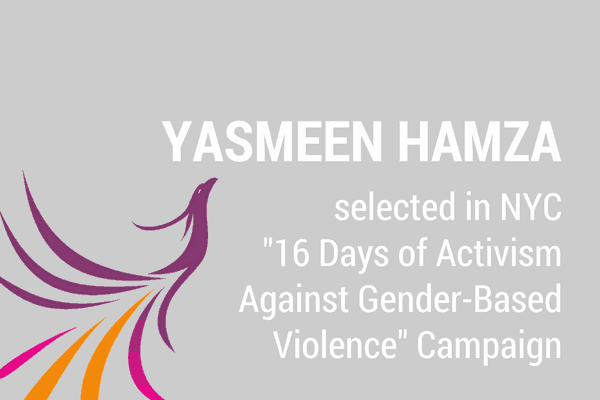 Congratulations to Yasmeen Hamza on being featured in the “16 Days of Activism Against Gender-Based Violence” campaign by First Lady Chirlane McCray! 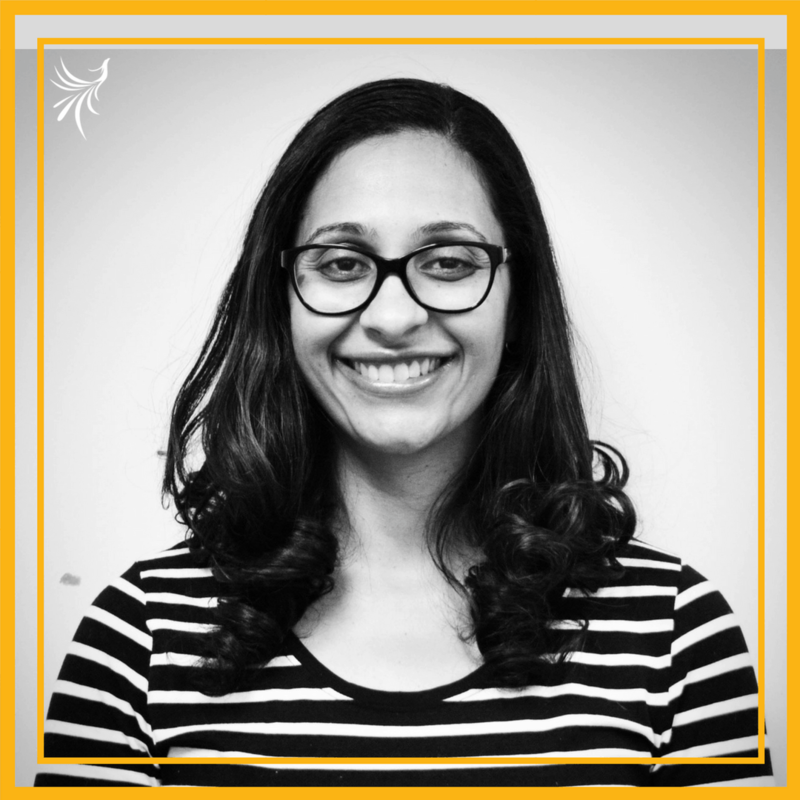 Yasmeen is Womankind’s Director of Community Programs, where she has been an incredible force in leading the organization to support survivors of gender-based violence in a more meaningful way. 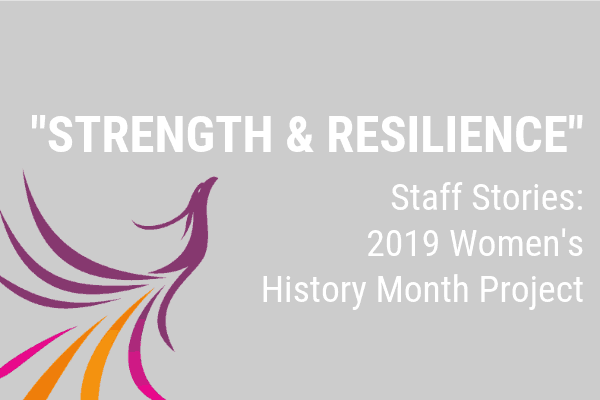 Her dedication to ensuring that staff, and eventually survivors, have access to necessary resources to support a healing journey has been instrumental in making our programs more comprehensive and inclusive. 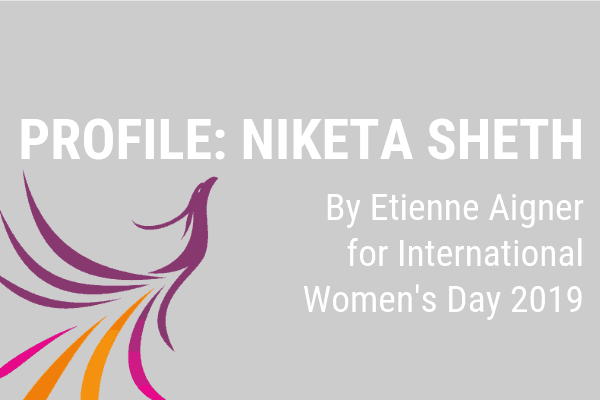 “Survivors of gender-based violence empower themselves—they have a lot of strength. 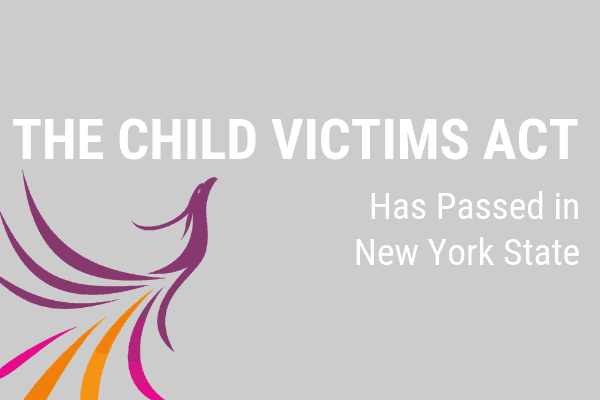 It’s our job to provide support.” Congrats again to Yasmeen!